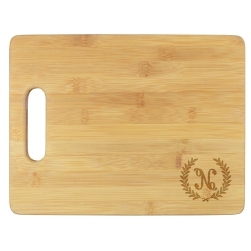 Rock the house with our Rockford Coasters. 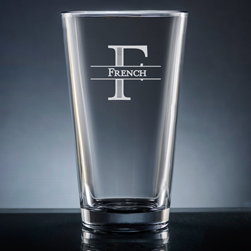 Perfect for a basement bar, backyard entertainment space or living room coffee table. 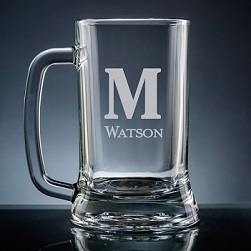 Personalize them with a single initial, available in several lettering styles. These 4-inch round coasters are sold in sets of 6. 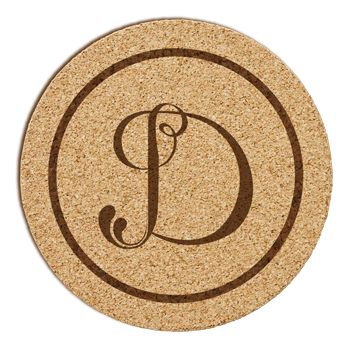 Made of 1/8-inch thick, absorbent cork.